Literary Lindsey: It's Monday and Christmas is coming soon! Things Unsaid sounds very real, difficult topic. Seems like you are on track for Christmas, yes the days are fast passing us by. I had a bit of a tough time reading it, not because the writing was bad but because the people were so awful to each other! Like the mix of reads. 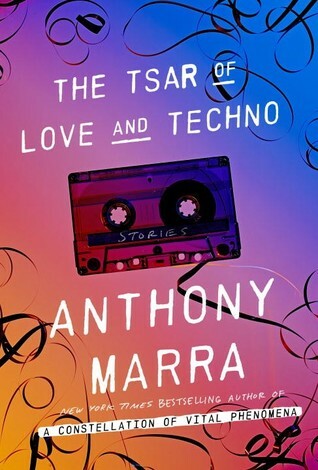 Every time I see someone else say they loved the new Anthony Marra as much as his last, my heart grows three sizes...I just adored it, too. 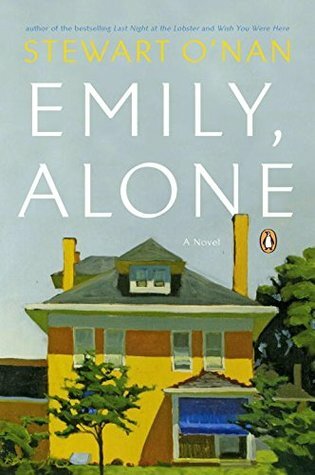 I loved Emily, Alone... but was glad I'd read O'Nan's Wish You Were Here first. (It gives a lot of family background.) Hope you're enjoying Emily. I loved Emily and I was glad that I had read Wish You Were Here. I don't think it is necessary, but I think it adds a lot to the experience. Why haven't I read the Marra yet? Because I have to be in the PERFECT mood for short stories, darn it. Me too! I think Saturday and next Monday are going to be big baking/cleaning days at our house. 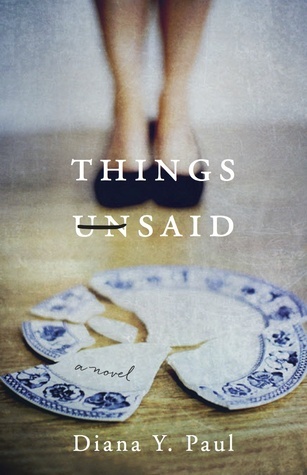 Things Unsaid sounds like a must read, going over to amazon. Look forward to your review. I've been enjoying the run up to Christmas... But have yet to do much of 'admin' stuff, like cards, food shop etc. I should get on to that. 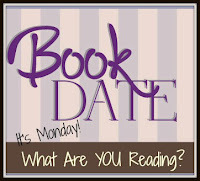 It sounds like you're reading quite the variety of books at the moment. I look forward to your thoughts on Things Unsaid because that sounds like it'll be a good one. 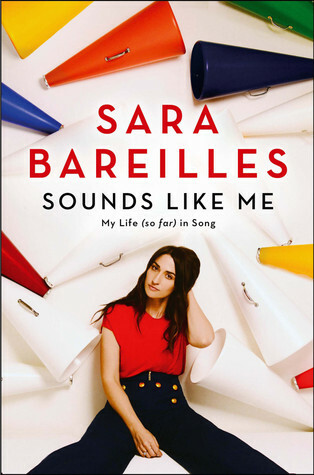 Sara Bareilles is one of my daughter's absolute favourites - great to see she has a memoir out.